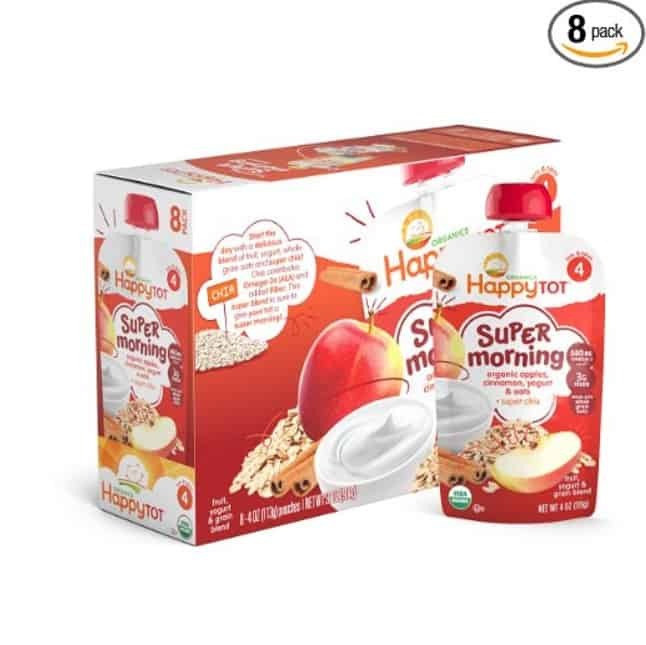 The Happy Tot Organic Stage 4 Super Morning, Apple Cinnamon, Yogurt, & Oats + Super Chia, 4 Ounce (Pack of 8) is on sale for $8.26 at Amazon right now when you select subscribe & save. Anything around $1/pouch is a pretty great deal! Yummy breakfast blend of organic fruits, yogurt, whole grain oats and chia seeds made for tots. Perfect breakfast meal or midday snack for the Stage 4 eater! 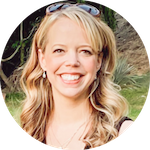 Convenient, portable packaging made without BPA. Certified USDA Organic; Gluten Free; Kosher Dairy; No artificial flavors.